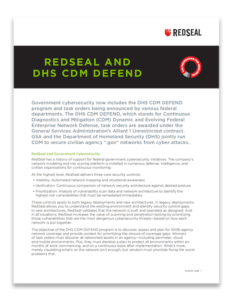 RedSeal helps civilian agencies build more resilient networks. 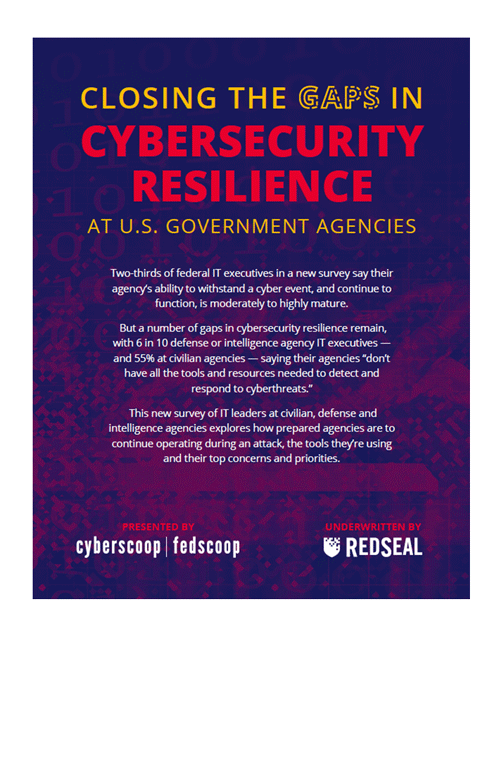 After the OPM breach in 2015, federal civilian agencies have had to face the pervasiveness of cybersecurity threats and breaches. In response, the OMB developed the Cybersecurity Strategy Implementation Plan (CSIP) for federal civilian agencies. Create interactive models of entire “as built” networks, including those hosted in the cloud. 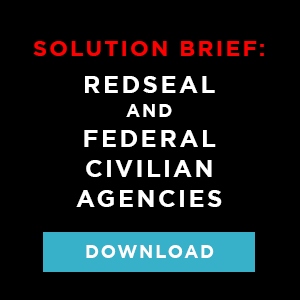 RedSeal is trusted across federal departments.